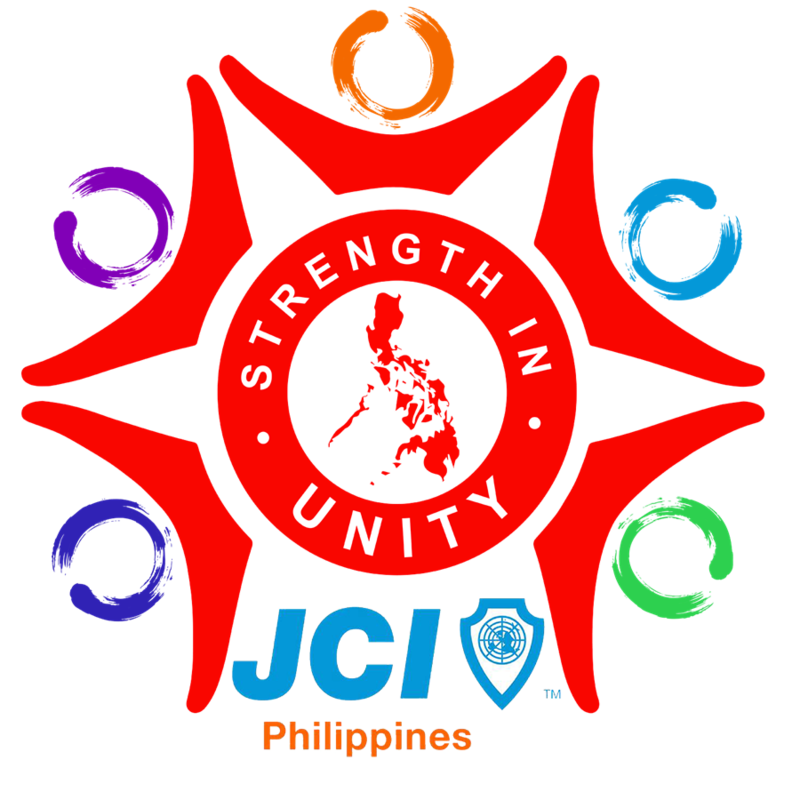 · 50% Refund o JCI Cebu Inc.
To claim the prize, please contact Ms. Rhea at 0917-5609864. For LOs without bank account, kindly submit to Ms. Rhea, a Board Resolution from your LO to whom the check will be addressed. Congratulations to all the winners and our much appreciation to all the chapters who took the initiative and effort to pay their dues early. For other inquiries or concerns, you may contact me thru my email pjpe.jciphilippines@gmail.com and mobile number 0917-5571986.